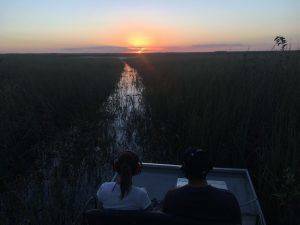 Private Sunset and Night Time Airboat Tour rates begin after 5:00 pm. 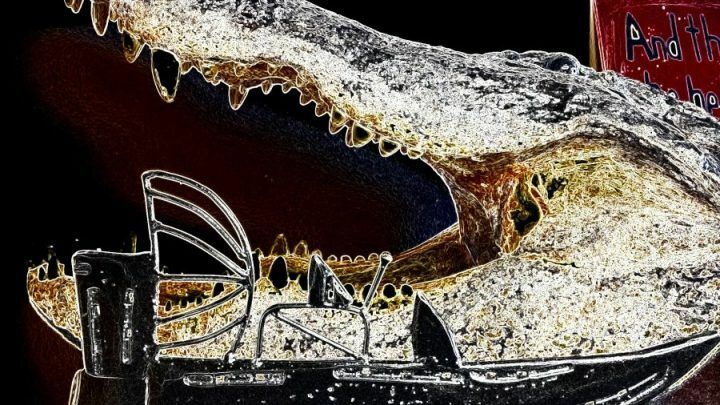 Florida is known for many beautiful things and among them are our majestic and surreal sunsets, and that is why we offer the Sunset and Night-Time Tours. Wondrous memories and adventure await you as the sun goes down and stars shine.The rates for this adventure begin at 3:30 pm daily.